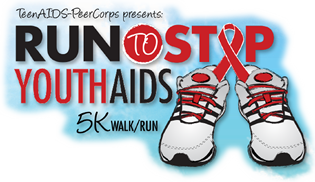 What: A run/walk to raise funds to benefit our youth AIDS awareness & testing! Full details below. To register, fill out the form in blue below, and then use the applicable PayPal payment link(s) following the form to secure your spot! I certify that I have read the Waiver Agreement Form above and I agree to its terms and conditions. The 5K Run begins at 10:00 sharp, light rain or shine. Walkers start at 9:00 am. 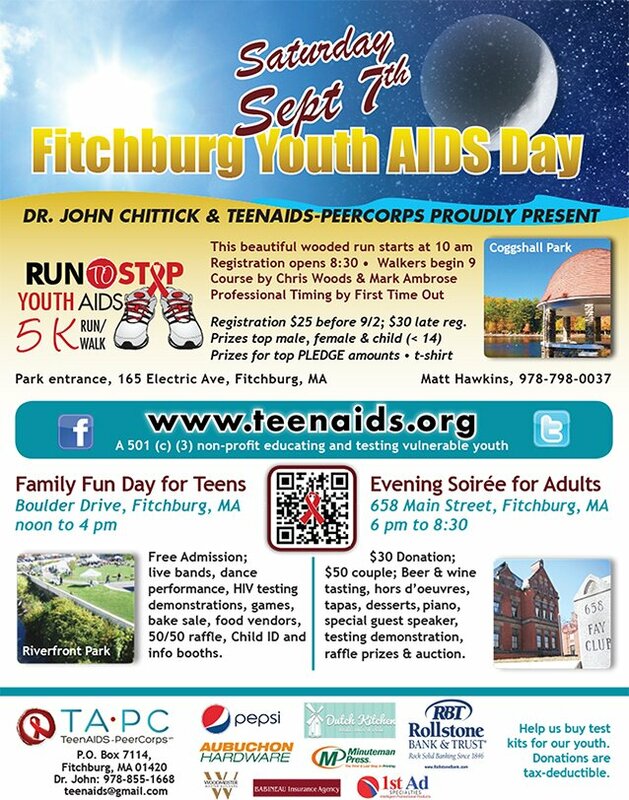 The event is being held to raise funds for the non-profit TeenAIDS-PeerCorps (TA-PC) to educate Montachusett youth about HIV prevention and provide testing for teens and college age young people because “It is better to know.” All donations are tax-deductible. Awards ceremony to follow the race. $25 for each registration (includes race t-shirt, gift and one-person access to Family Fun Day activities). $30 Day of Race registration (no t-shirt but will have one-person access to Family Fun Day activities). $12 Personalized 5K Certificate with time recorded (optional, delivered in 10 business days). 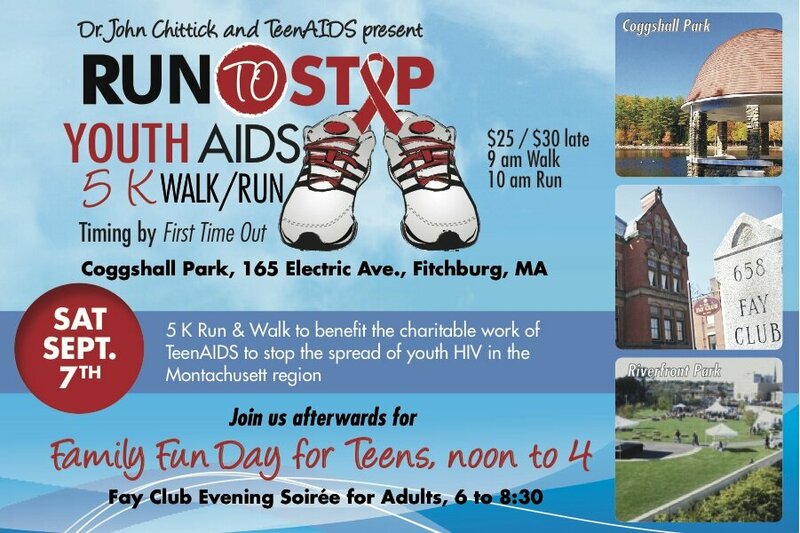 The proceeds from this event will help support public HIV testing. Interested in volunteering? Sign up here, or fill out this form or contact us to learn more!